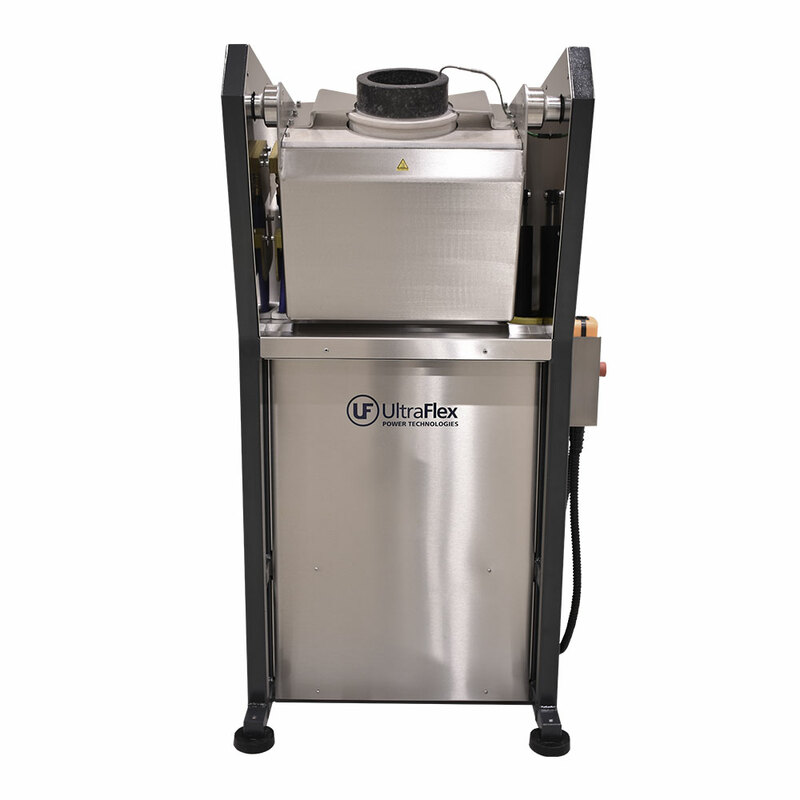 UltraMelt TF is a long-lasting and durable tilting Induction melting furnace for larger volumes of metals. Good for melting up to 40kg of gold or 25 kg of silver. Models for steel also available. 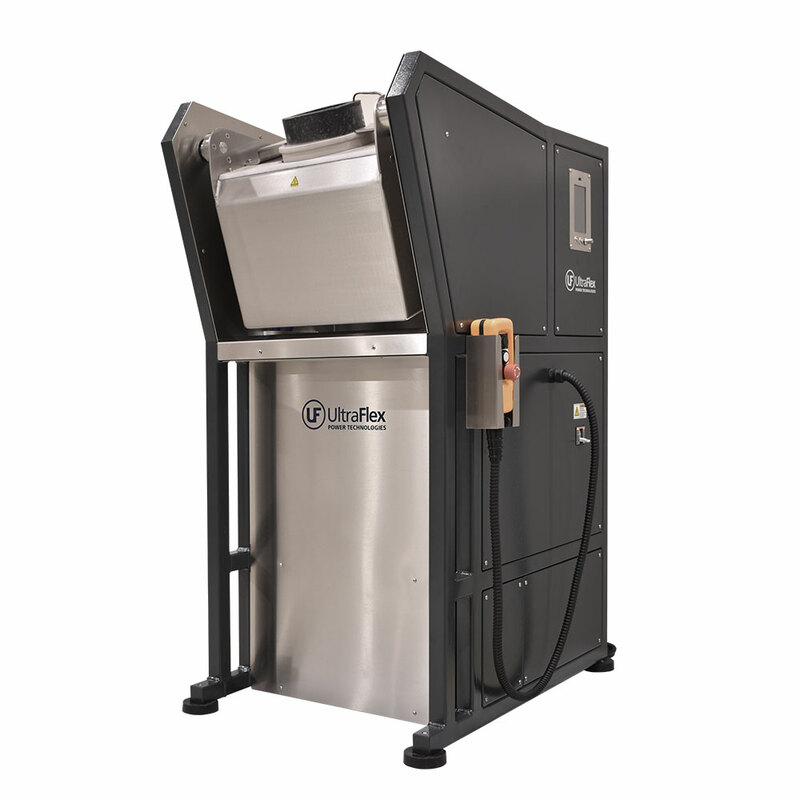 Smooth and accurate tilting control makes pouring of the molten metal a safe and simple process. Digital control panel with status messages and diagnostics features. Model for steel are also available. Temperature controller – works with a thermocouple probe or optional IR pyrometer. 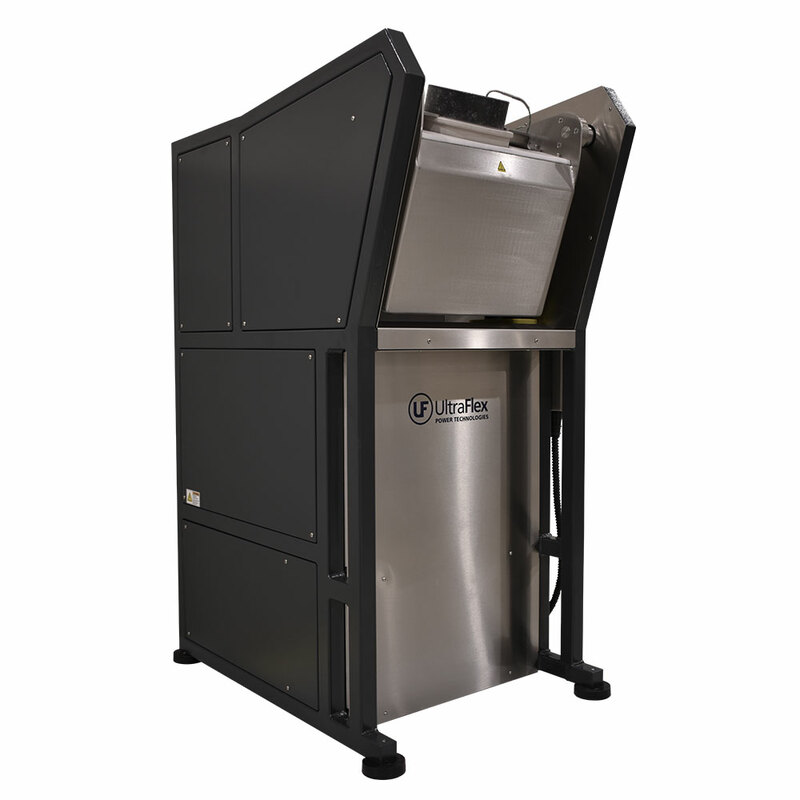 Custom models with different capacities can be designed.